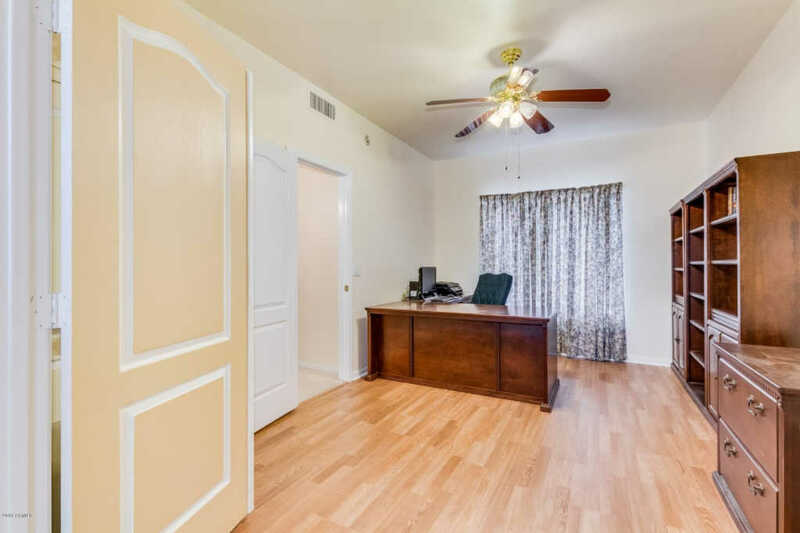 Opportunity awaits you! 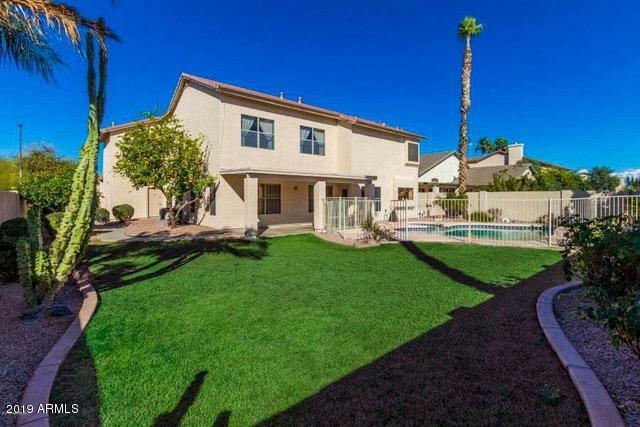 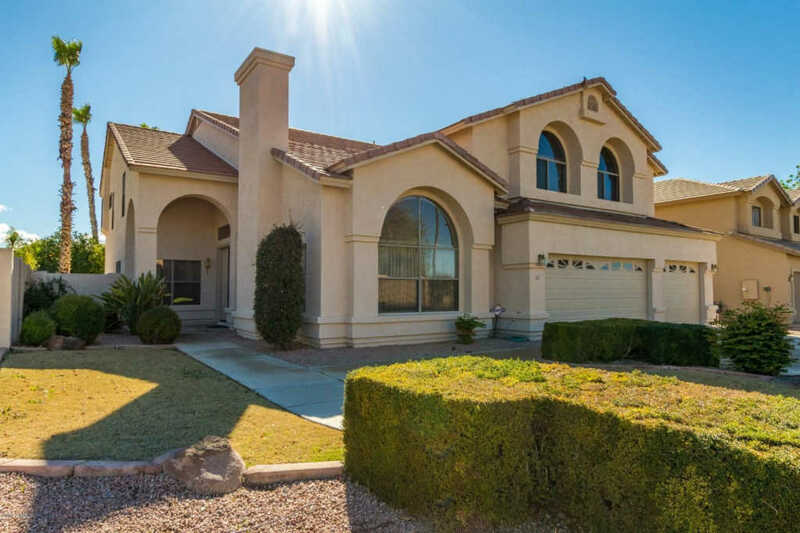 Large 5 bedroom, 2.5 bathroom home with 3 car garage, pool and grassy yard in prime Gilbert location!! 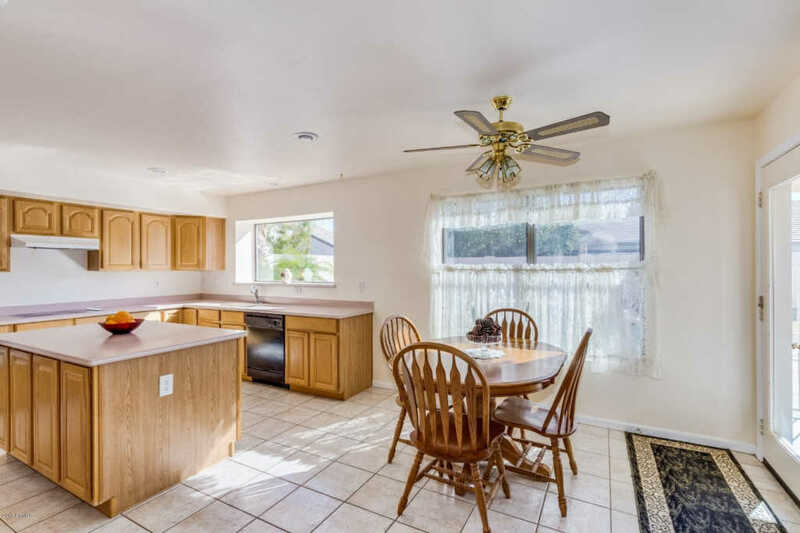 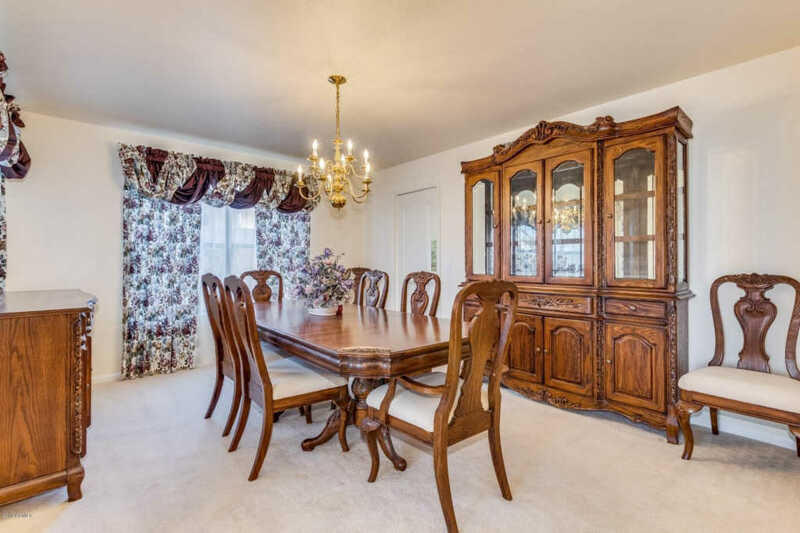 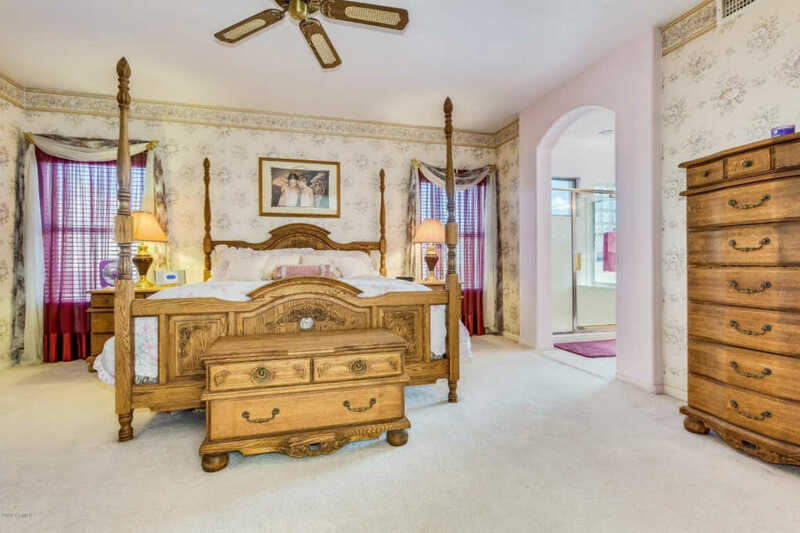 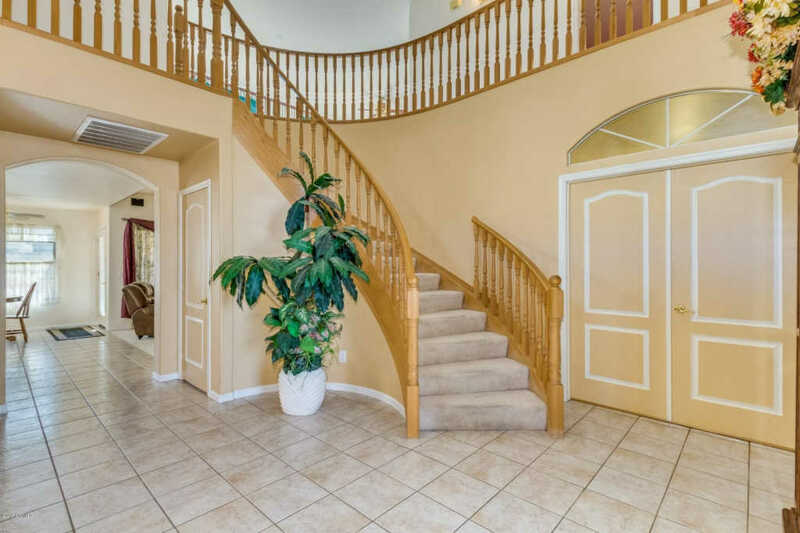 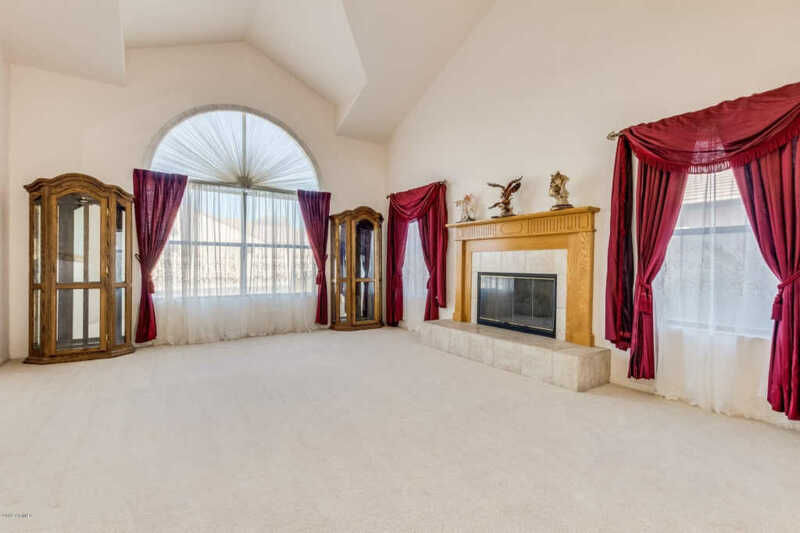 Dramatic staircase welcomes you to this Popular floor which offers a large formal living or game room, formal dining room, family room open to big kitchen with island and eat-in area, den with doors and half bath complete the first level. 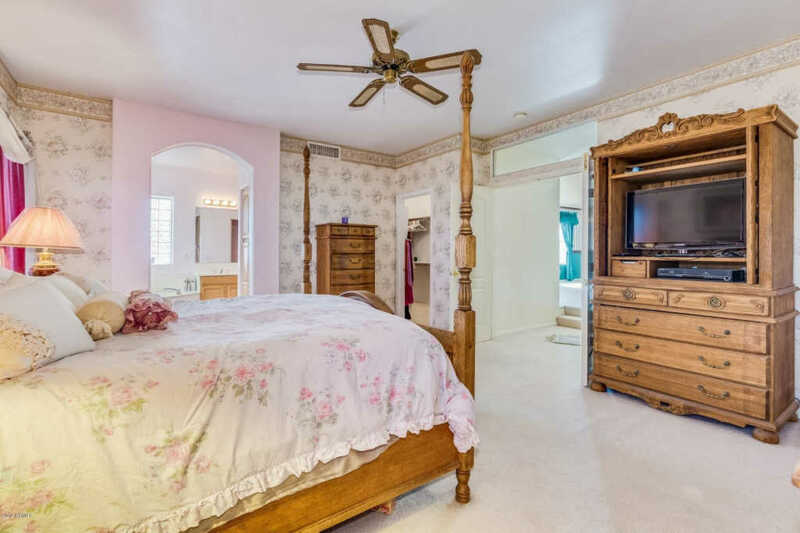 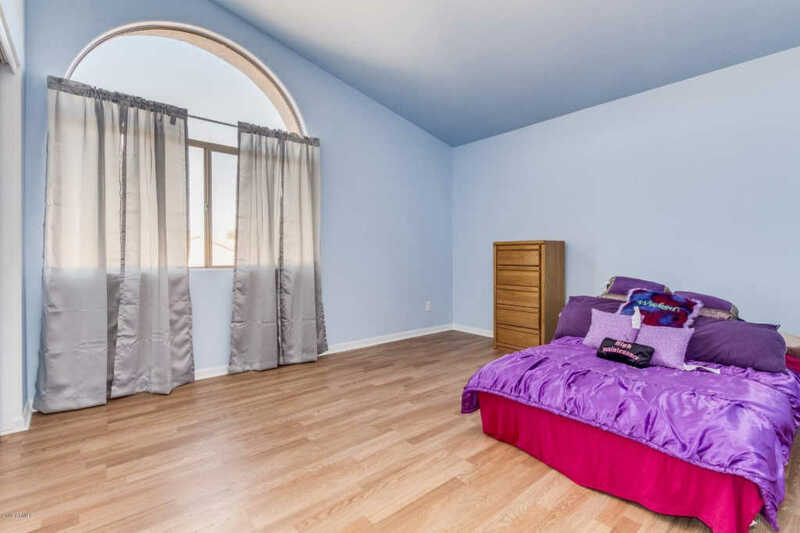 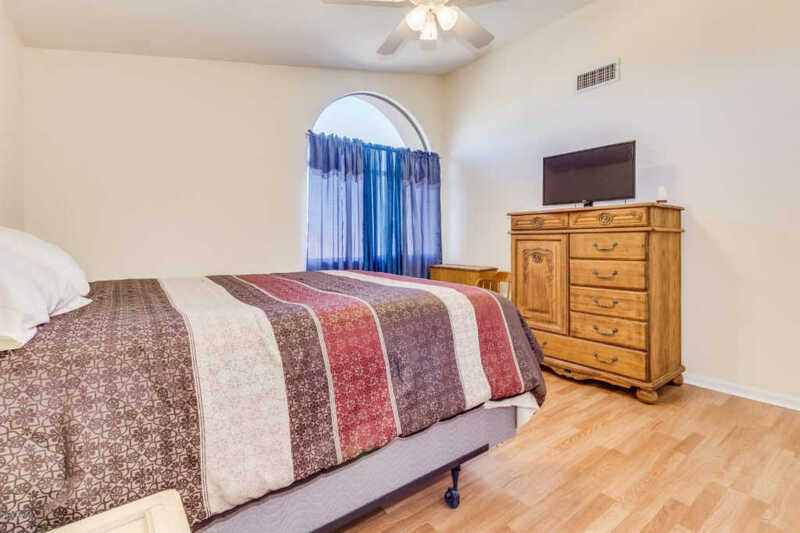 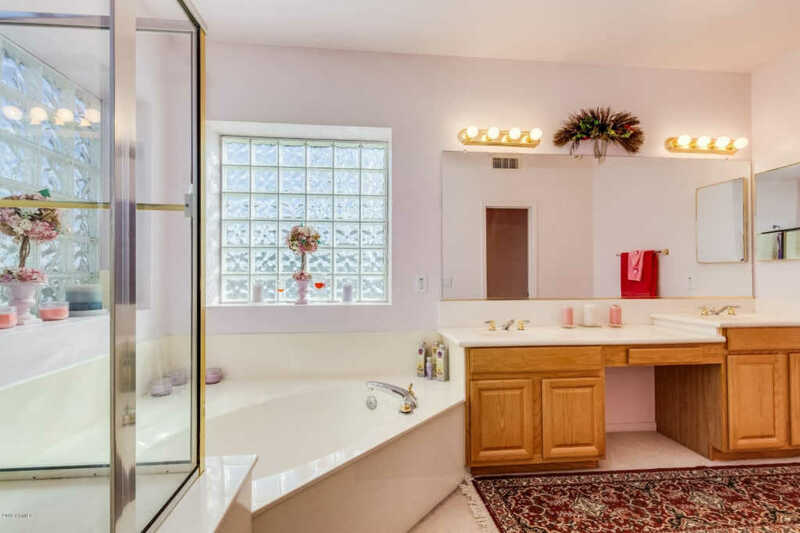 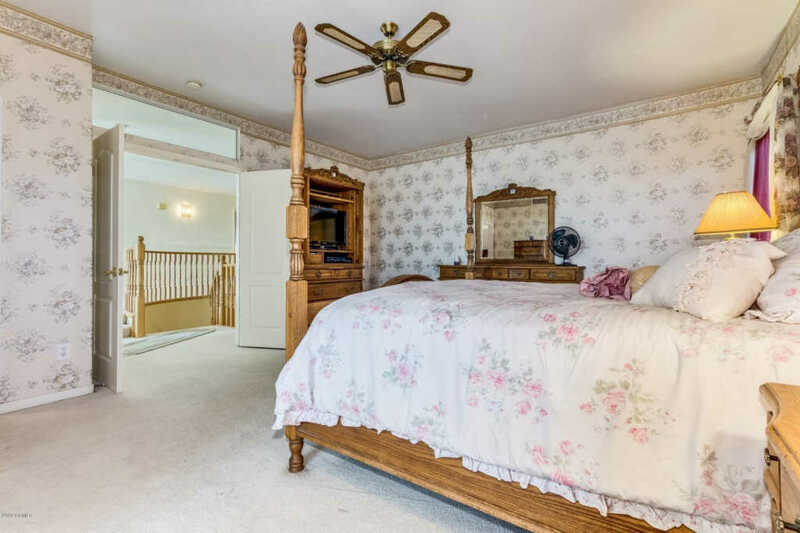 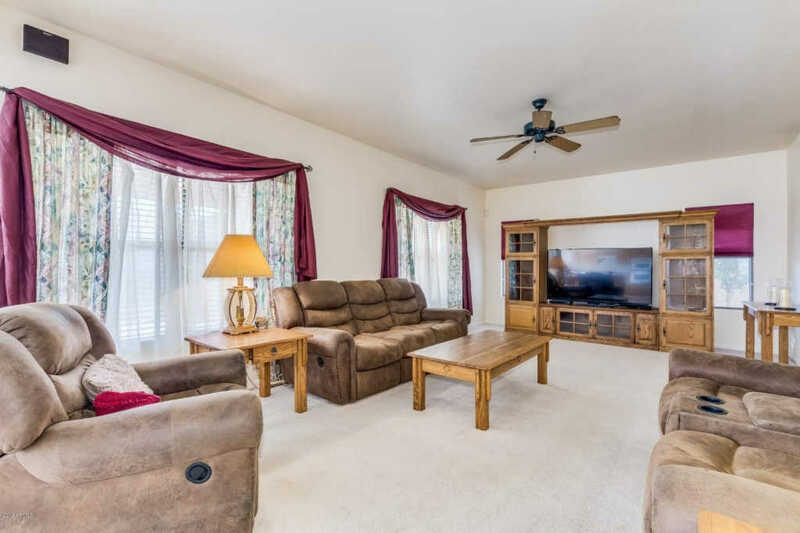 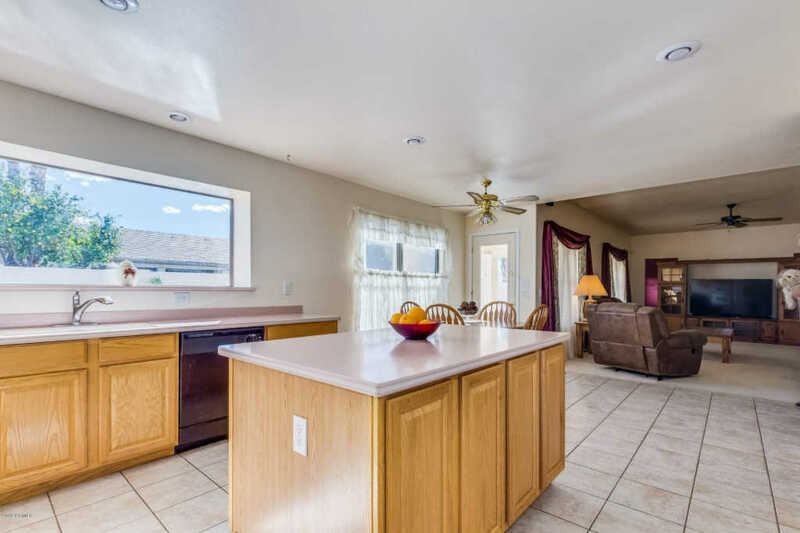 Upstairs is a huge loft area, three good sized bedrooms and full bath on one side of the home, with a big master retreat on the other, complete with full bath w/double sinks, separate tub and shower and large closet. 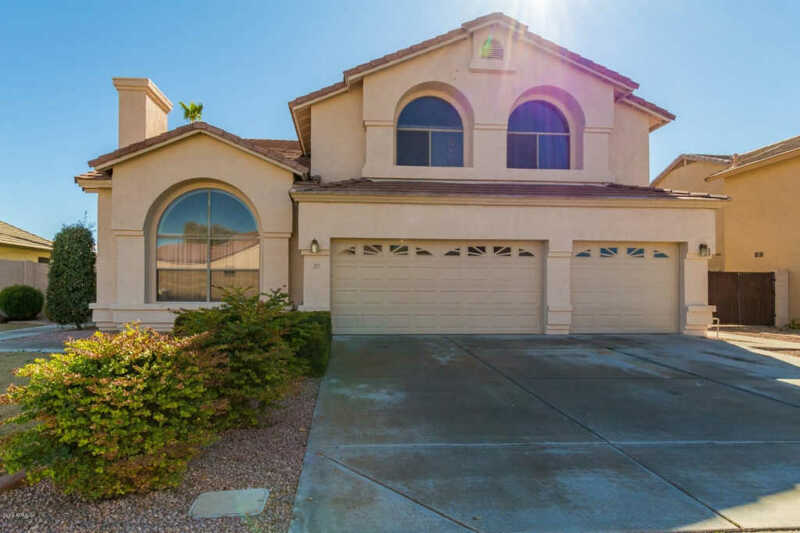 You'll love entertaining in your new large yard with fenced pool, beautiful established rose bushes and lemon and orange trees! 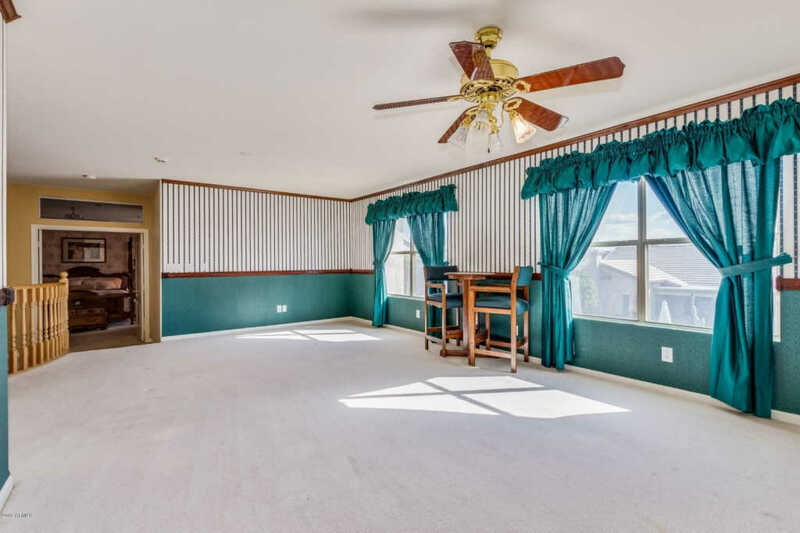 (click more) 3 car garage and north/south exposure make this a perfect home in a perfect location! 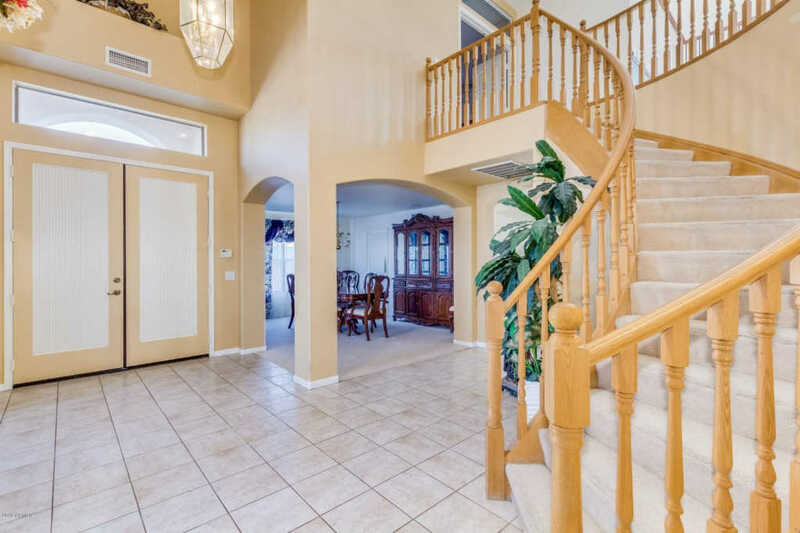 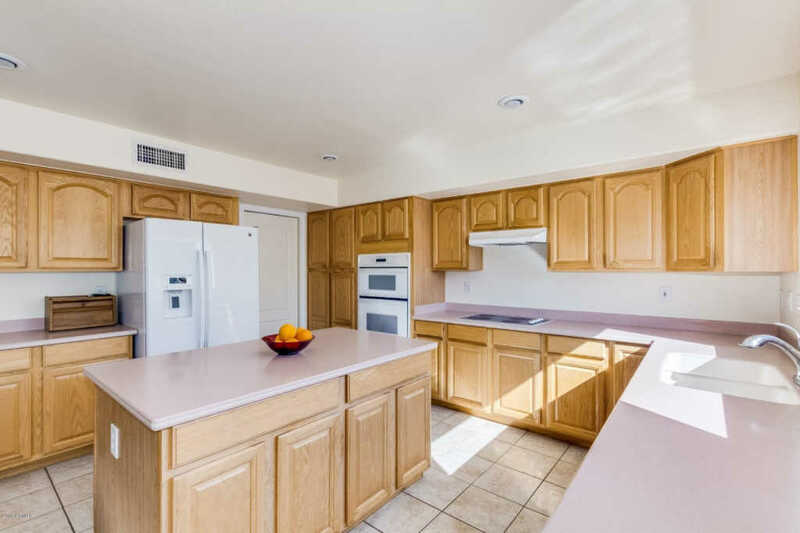 Minutes to the 202 or the 60, downtown Gilbert or San Tan Village shopping & dining district. 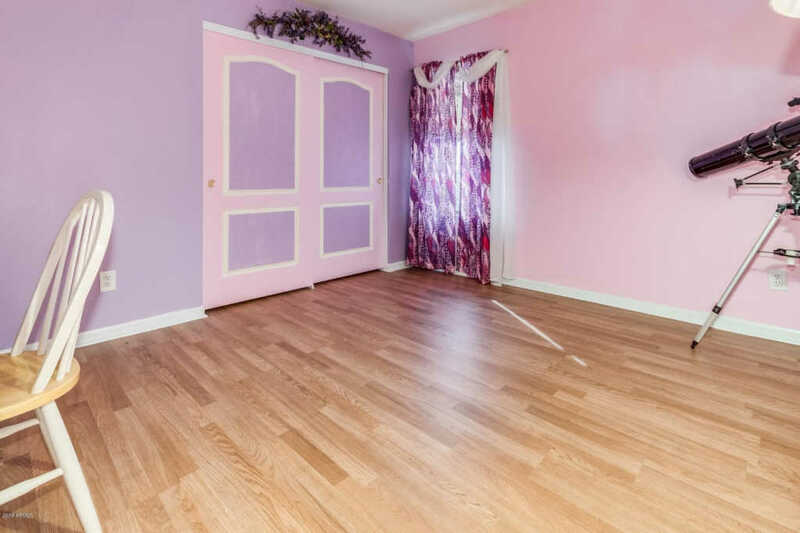 Can't beat this deal for over 3500 sqft. 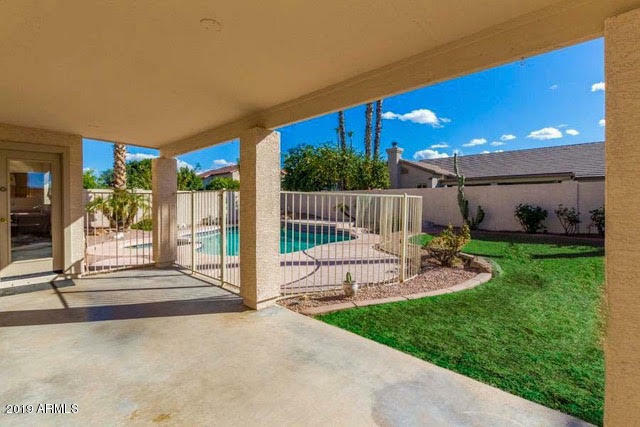 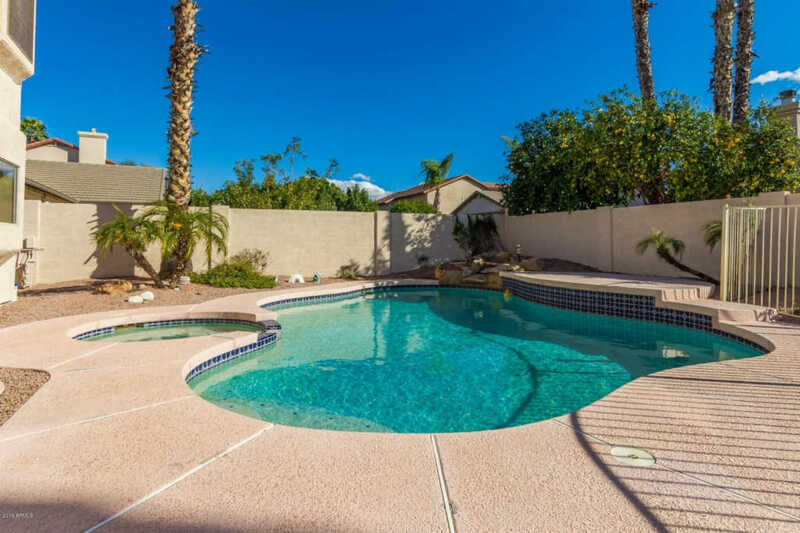 with pool in Gilbert in fabulous Lindsay Ranch neighborhood!